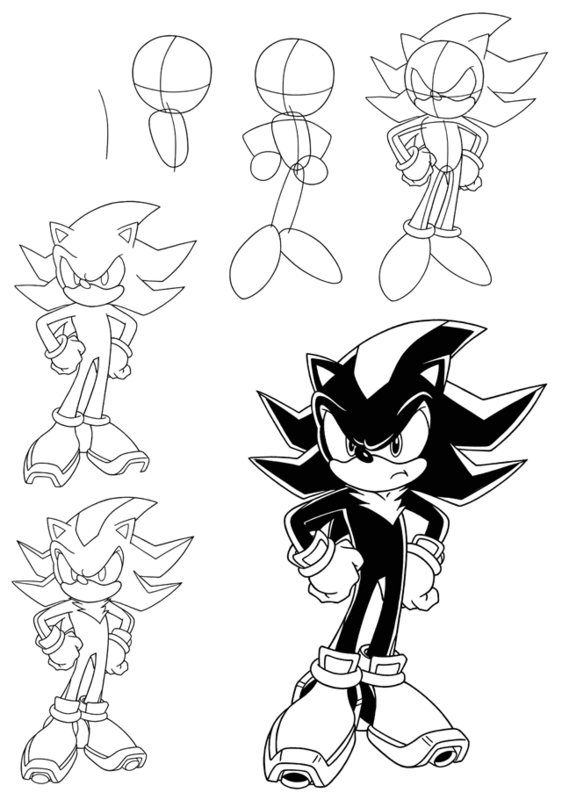 how to draw shadow the hedgehog. drawing. HD Wallpaper and background images in the shadow el erizo club tagged: drawing.